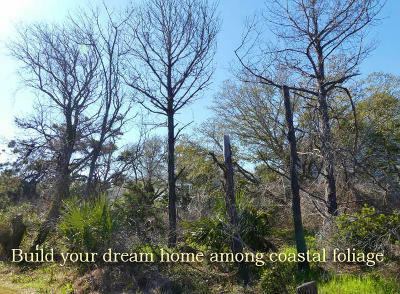 Don&apos;t miss this chance to build your dream home just steps to the Atlantic Ocean. 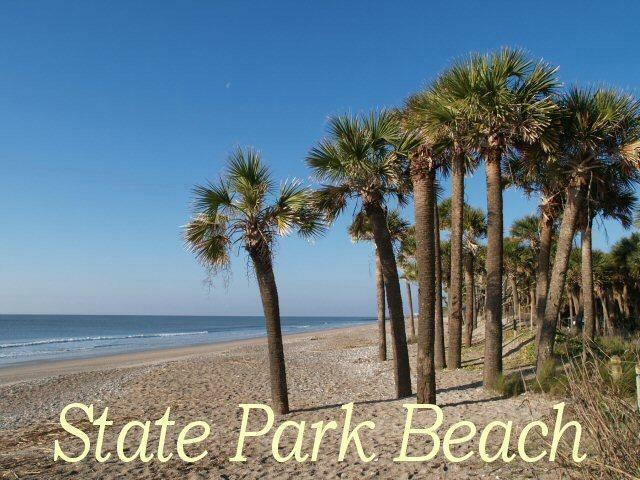 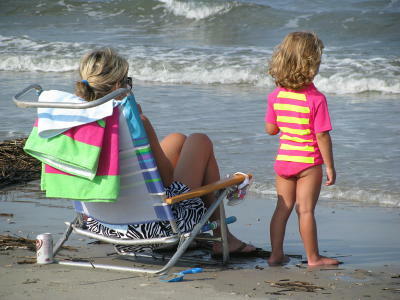 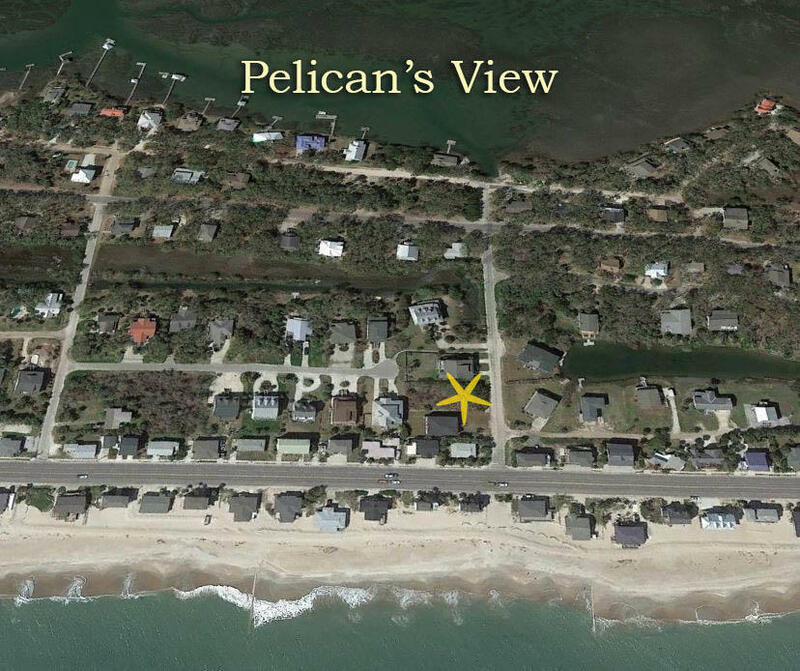 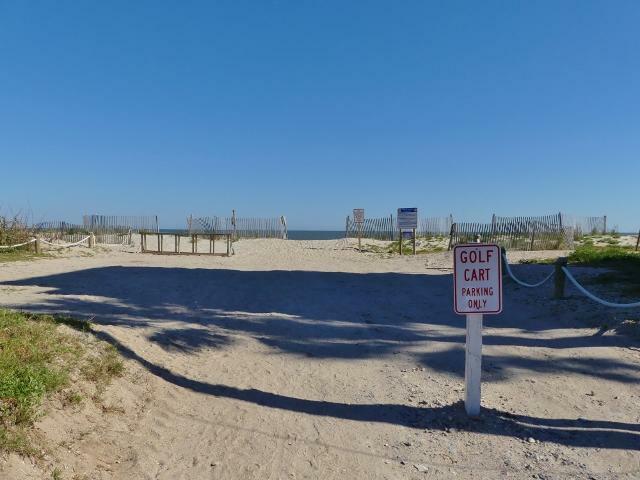 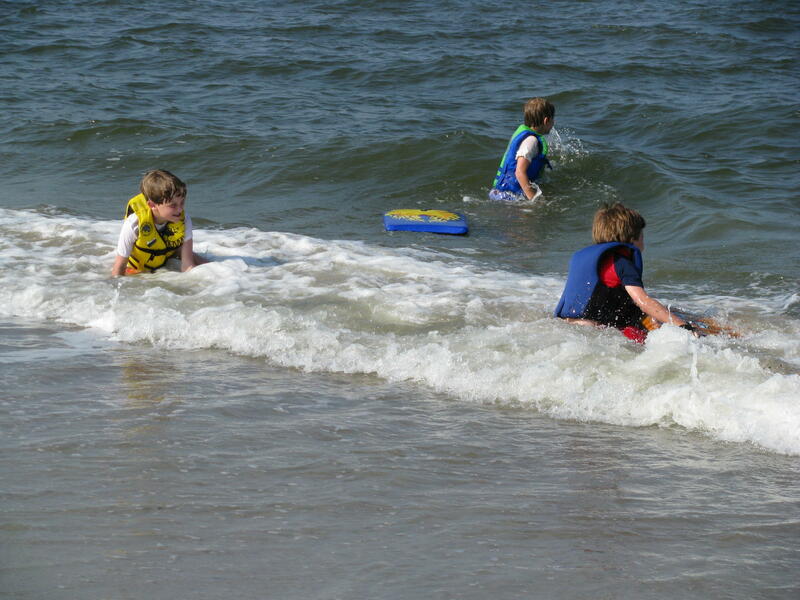 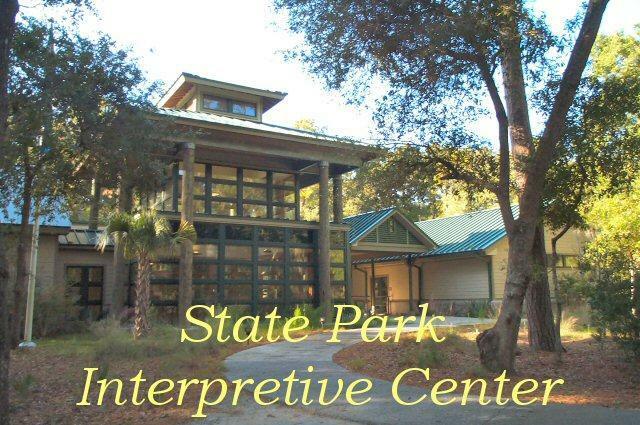 The home site offers mature palm trees and is only 140 feet to the beach. 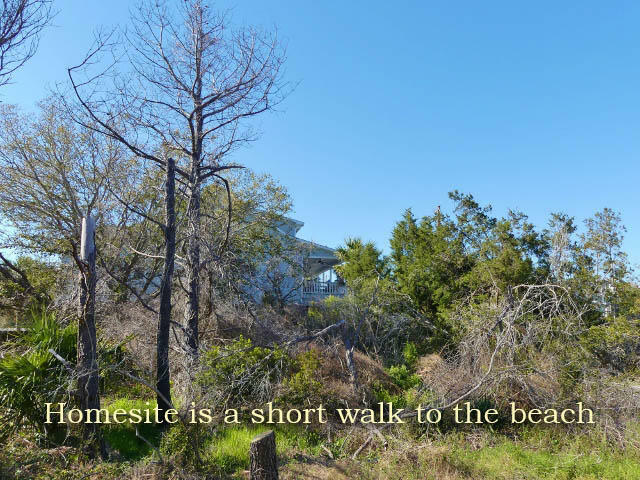 Very easy to have lot cleared and ready for your home! 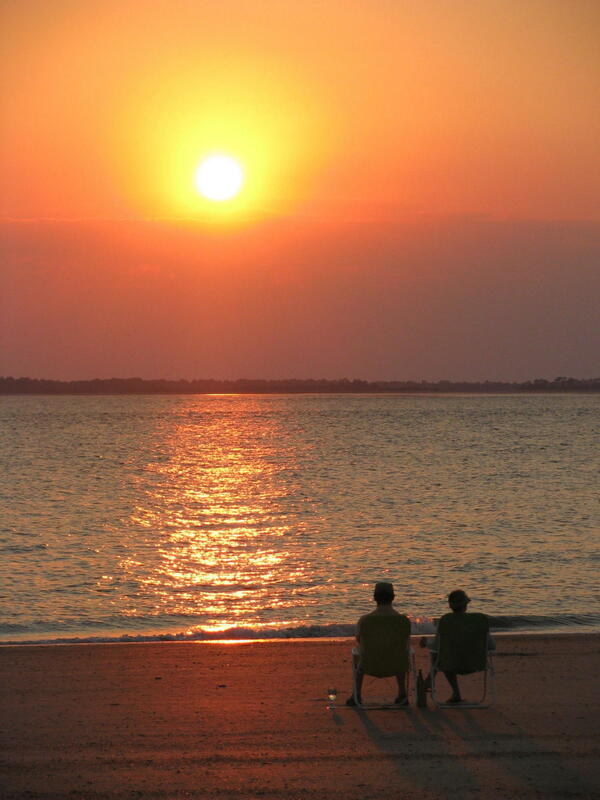 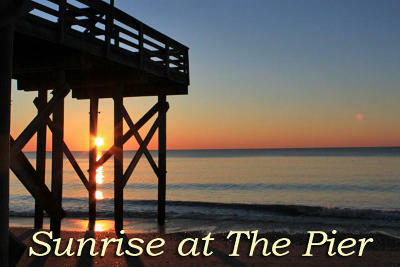 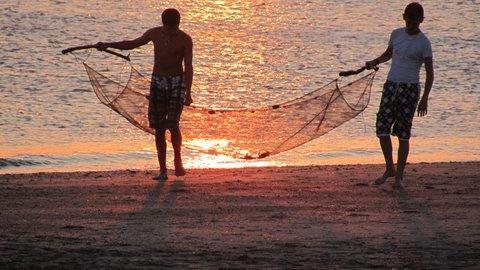 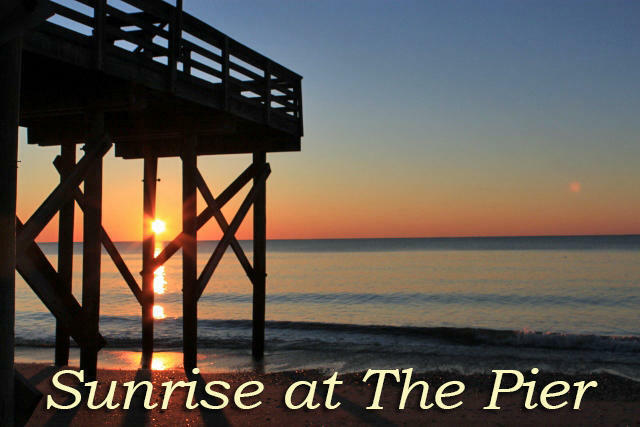 Enjoy fabulous sunrises, moon rises and spectacular sunset skies, and gentle sea breezes. 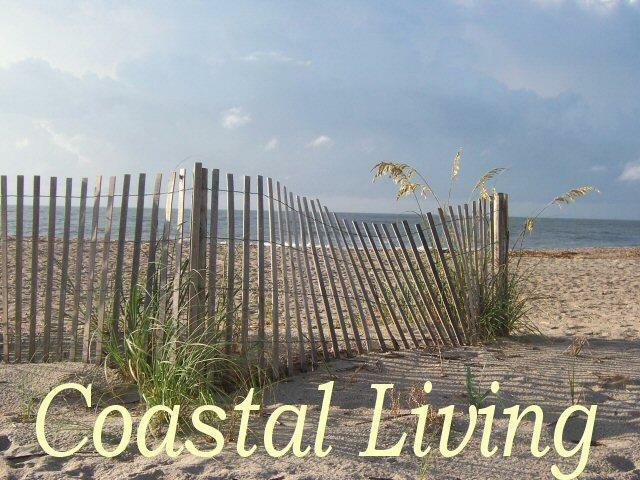 Your home will have unlimited views down the 50 ft. beach access of the ocean. 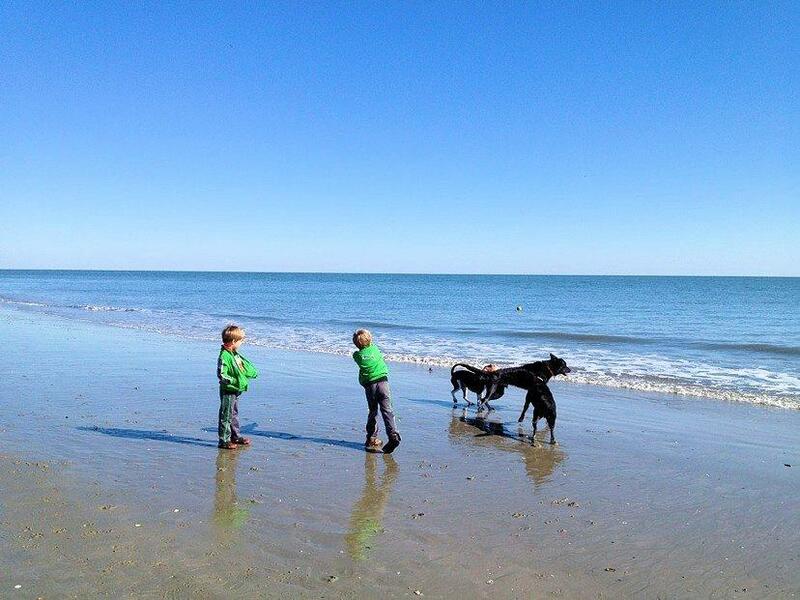 You can spend your days in the sunshine exploring 8 miles of shell strewn beach searching for treasures from the sea. After your day of fun, imagine coming home and treating your friends and family to an oyster roast, seafood boil, or just relaxing beneath your new home. 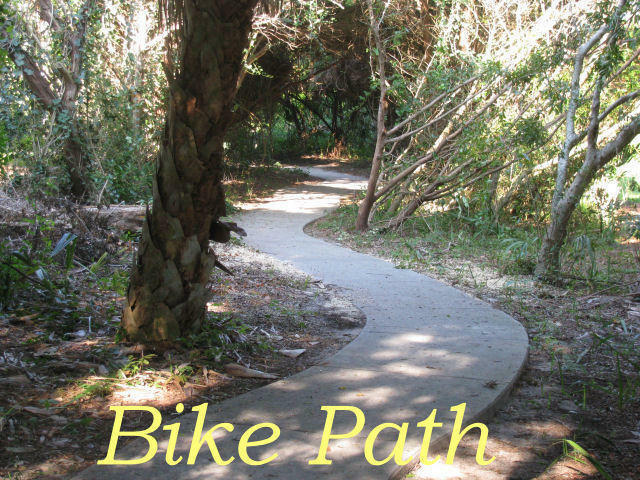 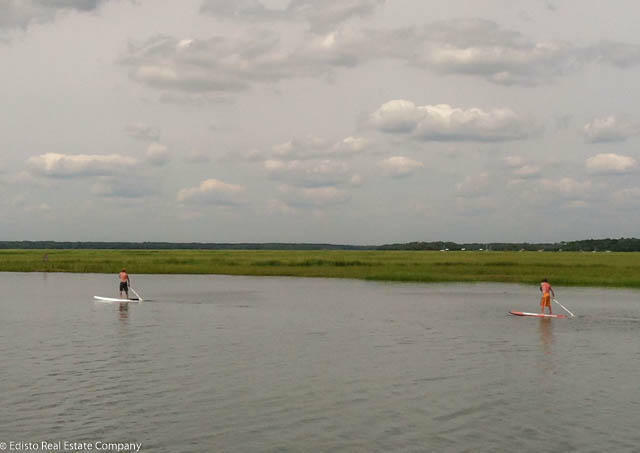 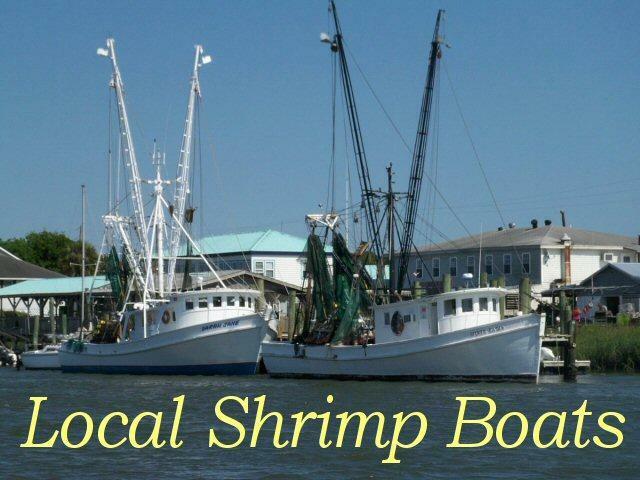 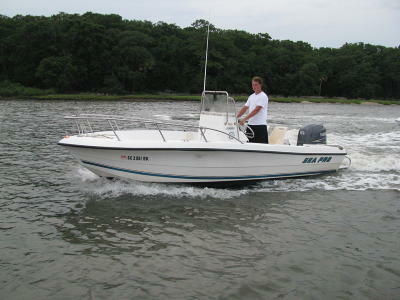 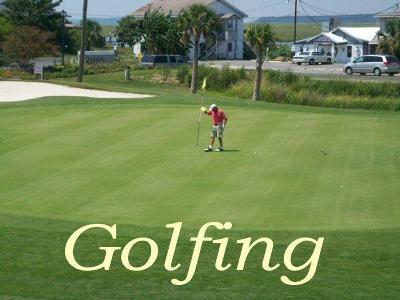 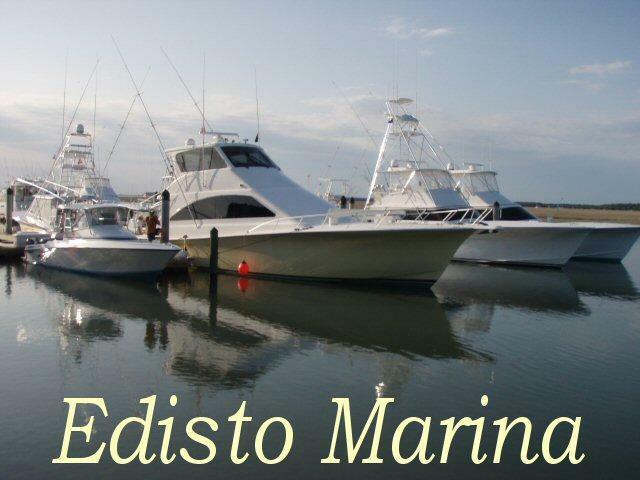 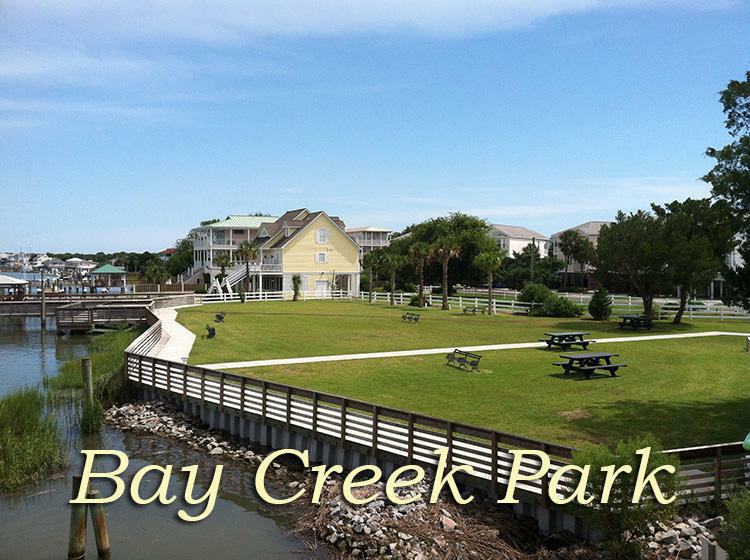 Restaurants, the Marina, State Park and seafood shops are just a short bike or golf cart ride away. What are you waiting for?